Engineered Components isn’t happy to just offer the standard selection of fastener products. 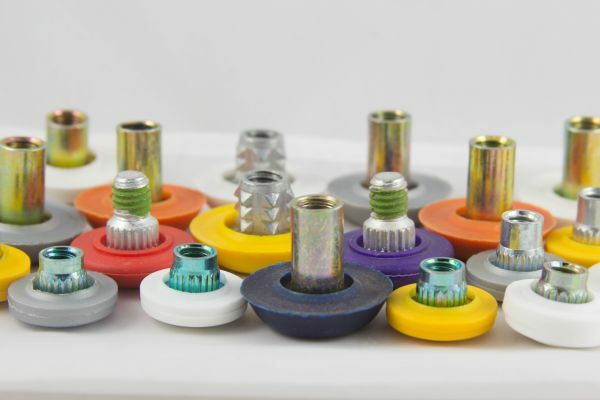 We take a lot of pride in offering a massive variety of products – from T-nuts to encapsulated bolts – that cover all of our clients’ needs. Whether you’re in need of rear door hardware, stainless steel forgings, trailer hardware, or any number of other products, you can be certain that we’ve got you covered. In addition to this, we’ve earned a reputation for offering only the highest quality parts, so you can be confident that the parts you’re receiving will serve the purposes that they are intended for. For over thirty years, Engineered Components has focused on offering our clients an unmatched inventory of high-quality fastener products. 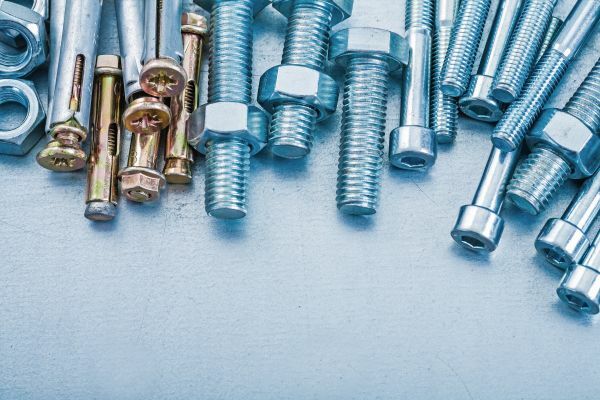 From our proprietary T-nuts and encapsulated bolts to trailer hardware and – almost literally – countless other products, we carry the industry's most comprehensive list of nuts, bolts, anchors, retaining rings, rivets, screws, washers, adhesives, and much, much more. Beyond that, we have earned a reputation over the years for providing extremely attentive, thorough, and friendly services, including vendor managed inventory. At Engineered Components, we pride ourselves on offering the industry's largest catalog of fastener products. Whether you're looking for trailer hardware, tire air valves, stainless steel forgings, T-nuts, rear door hardware, or any of thousands of other products, we're confident that we have the products that you need. More importantly, we are steadfastly committed to upholding the highest standards of quality available. Striving to provide our clients with access to a large stock of high-quality parts, we supplement our products with comprehensive in-plant material management and vendor managed inventory services.